For the last two months I have been wearing this “watch” and it has quickly become my favorite accessory. As someone who constantly worries about what’s ahead, it’s been a successful way for me to remind myself to stay in the moment! 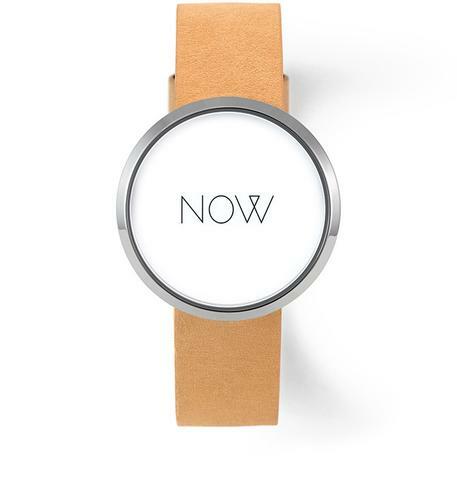 And, the personal reminder on the back of the watch, which is customizable, reminds me be kind to myself. So much respect to Micah Davis, the founder of Matters for coming up with this beauty. It’s not only beautiful and useful, but also a huge conversation starter. This works because we can anyway check the time on our phones. Brilliant.